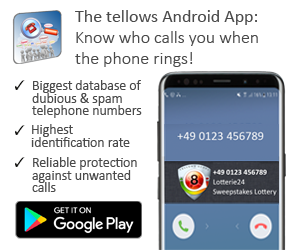 What makes unwanted calls go around the world? 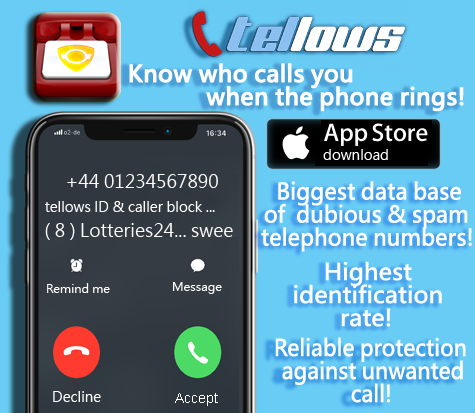 With more than a thousand complaints registered to Which every week for ‘nuisance’ calls, fines for companies breaching TPS’s and Ofcom’s rules reaching fines up to £2m, how does this industry still remain afloat? Below we have listed a few points that is the hidden driving force, not always appreciated by a frustrated recipient understandably. Knowing what drives this industry of world-wide communications is knowing that there isn’t an over-night solution. But there are solutions! Keep up with our blog to find out what they are. 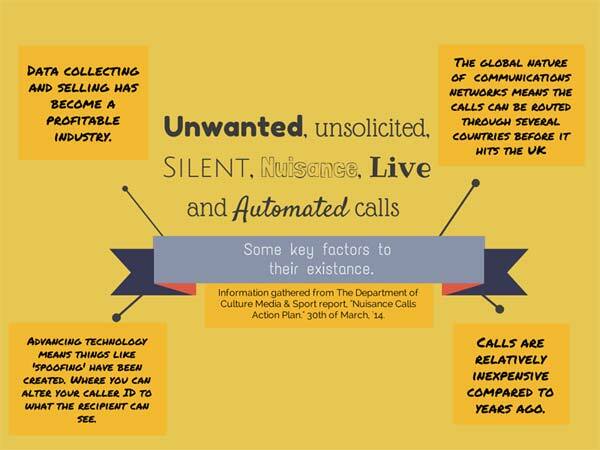 This entry was posted in nuisance calls and tagged nuisance calls, Ofcom, TPS on Tuesday May 13th, 2014 by joey.